JOIN US FOR OUR 15th ANNIVERSARY! 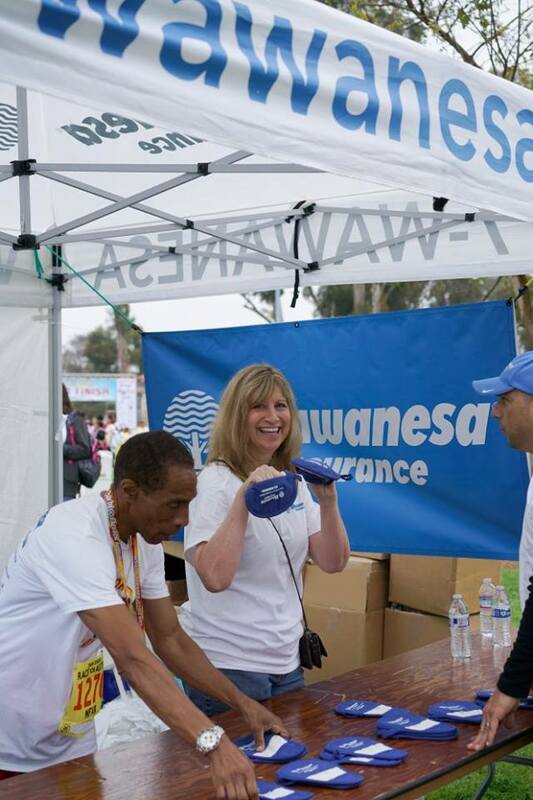 On Saturday, April 6, 2019, we will be celebrating our 15th San Diego Race for Autism in Balboa Park. 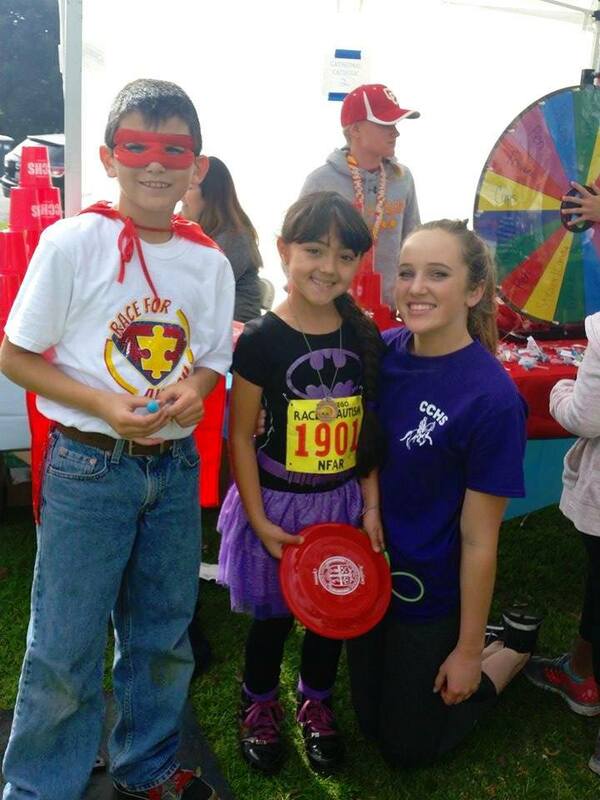 The Race for Autism is our region’s largest annual Race that directly supports children with autism and their families in San Diego, and to date has funded more than 800 community program and classrooms. Each year, our Resource Fair provides organizations with an unparalleled, direct connection to thousands of families in the San Diego autism community. 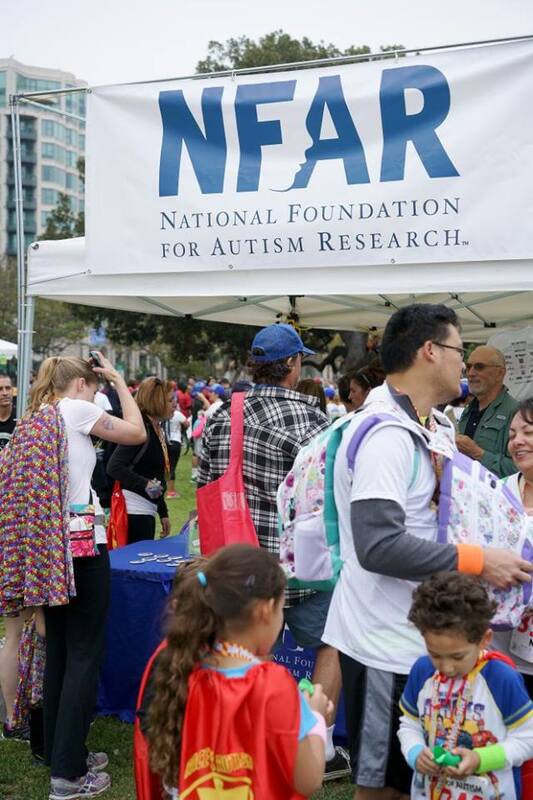 To reserve your booth at the 2019 San Diego Race for Autism Resource Fair, email us at maggie.katz@nfar.org or call us at 858-679-8800 for an application. Please note that space is limited.